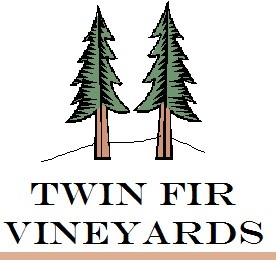 Twin Fir Vineyards, LLC is a family owned and operated vineyard and winery in the midst of Oregon’s Willamette Valley. 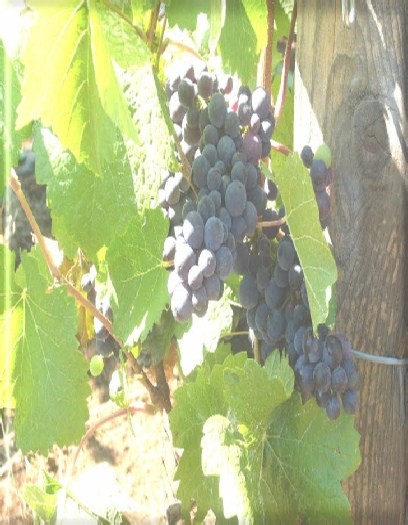 Our vineyard is located on a gentle east slope high in the Salem Hills. 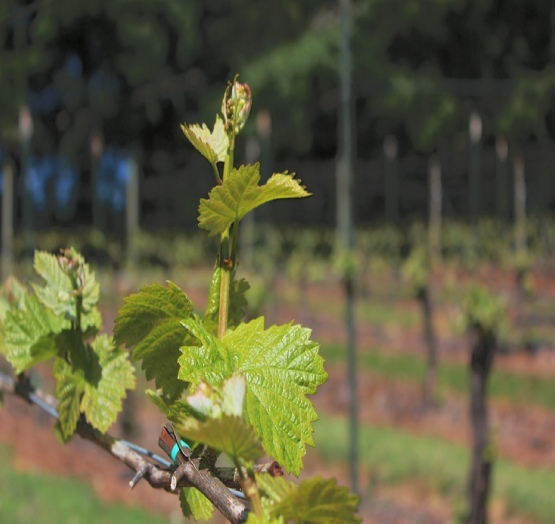 Morning sun warms the deep Jory soils and the gentle afternoon breezes temper the vines creating the perfect climate for the notoriously finicky Pinot Noir grape.